Leah Raab’s specialties include design development, construction documentation, and contract administration. 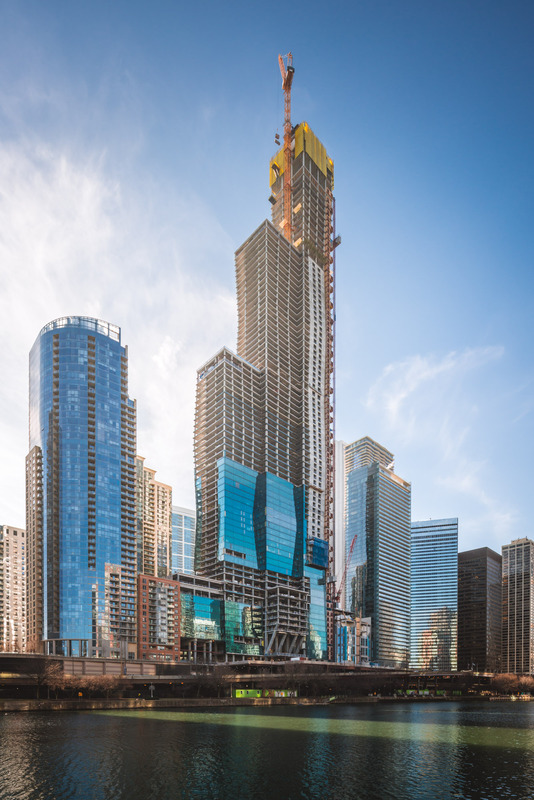 Leah has worked on high-rise mixed-use properties around the Midwest, including LPM Apartments in Minneapolis and several projects in Chicago’s Lakeshore East area. She also has experience in retail projects and higher education, including the College of Dupage Technology Education Center in Glen Ellyn, Ill.
Detail-oriented, Leah is skilled at coordinating design with structural and MEPFP engineers, primarily in the DD, CD and CA phases. She is dedicated to constructing buildings that are well designed and well executed. Leah studied architecture at the University of Michigan, where she earned both bachelor’s and a master’s degrees. She is a licensed architect in the state of Illinois.